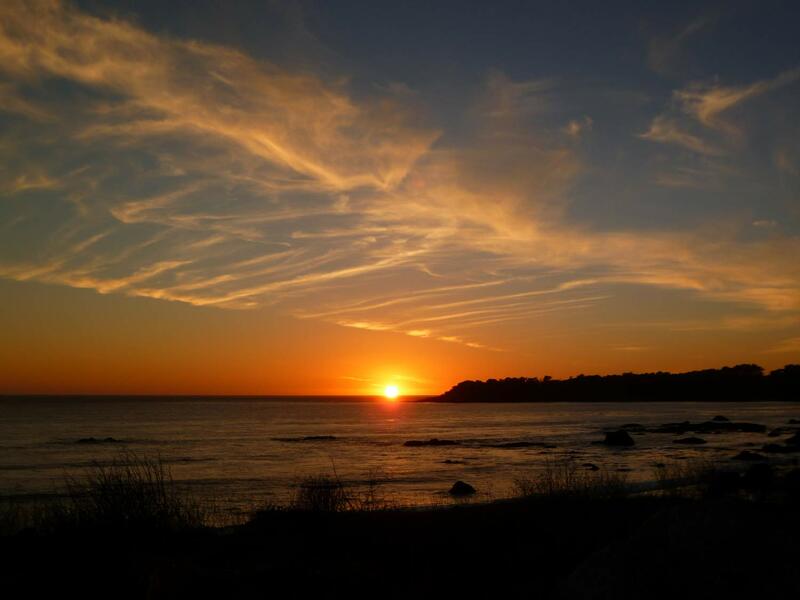 Cambria, California will be the heart of your journey to the sites on the Central Coast. 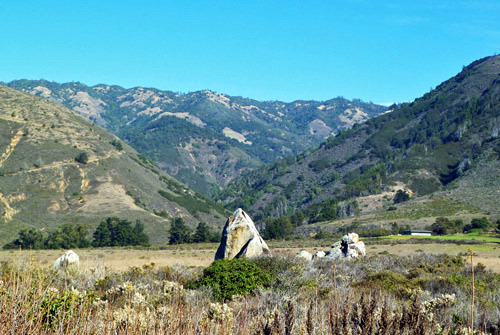 This area also offers other interests and activities that can be available at the discretion of those touring this beautiful area of California, like: wine-tasting, self-tours of Cambria, the unique Hearst Castle, connecting with the wildlife, the elephant seals in season, walking through the pristine forests or visiting the local inland California Missions. We are available for presentations seasonally between September and March. Please contact us for details. We also offer Atlantean Temple Journeys on the Island of Malta. 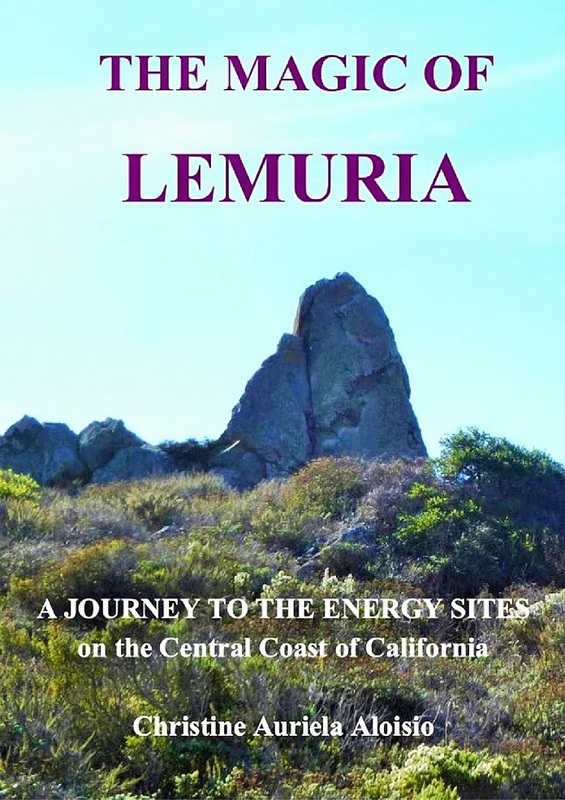 The Magic of Lemuria Handbook as a self-guided tour to the sites on the Central Coast. ​This small guidebook The Magic of Lemuria was written with the aim to encourage people to do their own ‘self-guided journeys/visits’ to the temples. 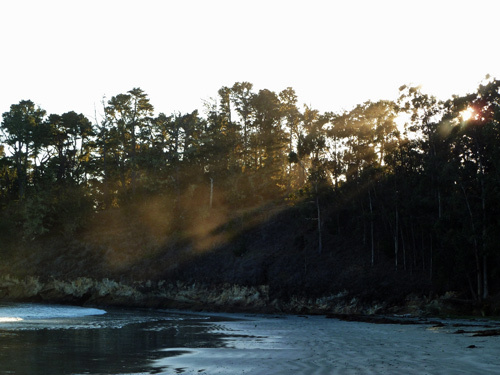 The book offers a cosmic and a spiritual perspective of these sacred sites. 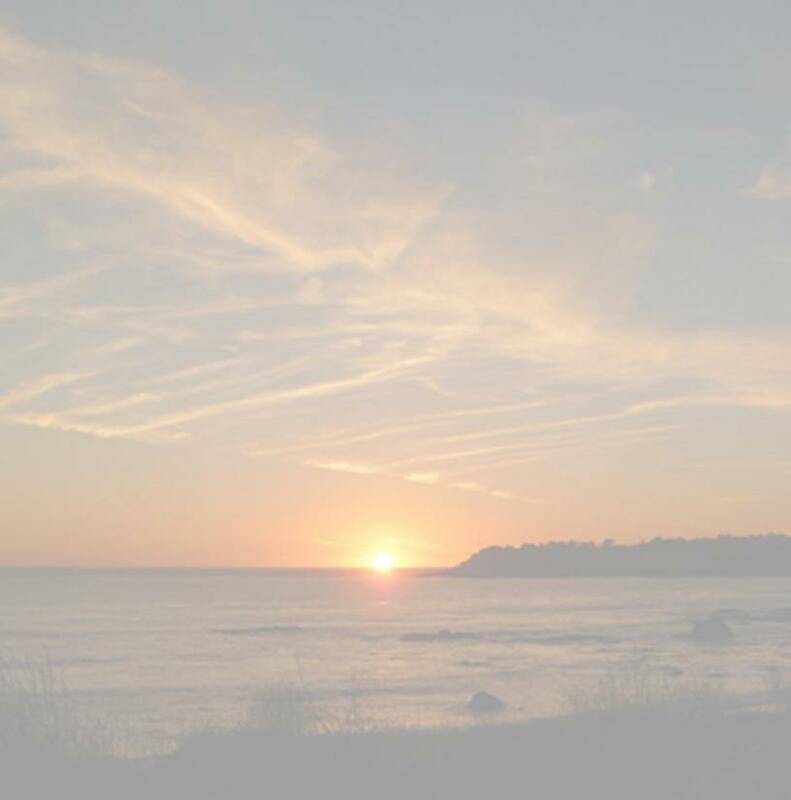 It will accompany you as you discover these powerful energies. Use the protocol and the meditations to help you connect with these mystical temples. We will be happy to start your journey with a small informative presentation/talk about these sacred sites.